See All 6 Stretch Limos! If you are looking to have both the benefits of convenience and style with your transportation then a stretch limousine is perfect for you. Always noted as the picture of elegance, our Denver Limousines are always in their best condition and a variety of different capacity levels. Our limousines are perfect for big groups for many events including birthday celebrations, airport pickup bachelor and bachelorette parties, weddings, graduations, proms and Quinceañeras. If you don't want to be the driver we now offer Denver Limousine rentals! A popular reason that people have gotten excited about renting a stretched limousine is due to the versatility of options available for one to pick from with many different amenities, sure to fit any type of occasion. 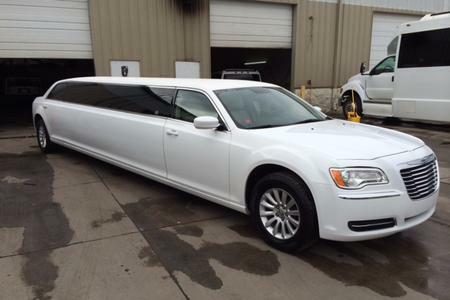 Check out our variety of Denver Limos today! See All 6 Suv Limos! Denver Limousine Inc. SUV limousines offer high capacity and top style to provide you with a pleasantly luxurious experience. A Denver SUV limousine is a great choice for concert transportation to the Pepsi Center or maybe Red Rocks Amphitheater, birthday parties or large groups of any kind. Let us redefine most urban transportation in an useful and elegant way with our SUV limos transportation. The modesty of our Exterior combined with opulence interior sums up our most luxurious SUV limousines we have available as transportation with driver or for rent! SO if you need a little more leg room for your special occasion check out our selection of spacious and Beautiful SUV limos. See All 3 Hummer Limos! Put the Hummer attitude combined with the classic elegance of the limousine and the result will always be a statement that has style and power, unmatched by any other type of limousine transportation. 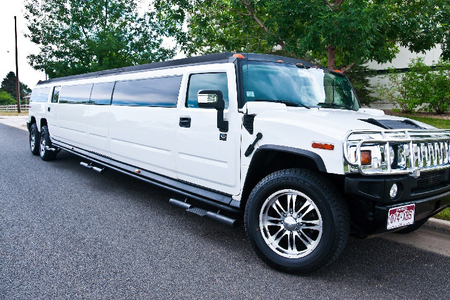 Denver Limo, Inc. Hummer Limousine Denver is a head turning party complete with all the first class amenities you could possibly want in a limousine and modern gadgetry. See All 12 Party Buses! Have all the fun you want, with all the space you need. Denver Limo has Party Buses that are all modern and equipped with everything for the ultimate party ride. Don’t worry about the rates because we are unmatched, especially with our affordable Party Bus Denver packages. Our premium sound system makes it so the party doesn’t need to stop when you are on the road. The memorable times and fun parties are always a given when you ride with one of our Party Bus rentals with your closest friends. The stylish and exciting party bus is exactly what you are looking for if you want a night or day you’ll never forget. Let our knowledgeable and professional party bus drivers take you and your friends out for an exhilarating evening. WIth our luxury Town Cars Denver and Sedans Denver you can truly relax and sit back, assured that our drivers undergo meticulous drug and driving testing so that we make sure we are only dealing with the best out there. If you are wanting to use one of our sedans or town cars for longer than a couple hours see about our rental options! 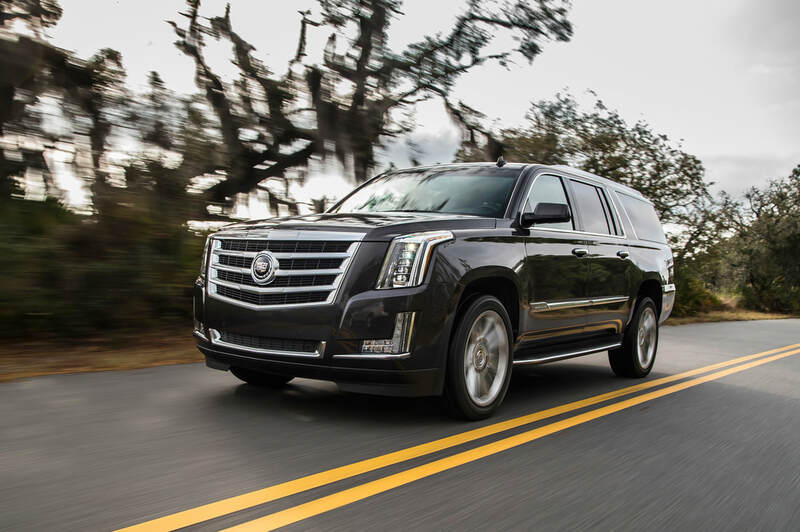 Our fleet includes the latest models like the sleek and spacious Cadillac Escalades and the black Lincoln Town Car, but that is not where it ends we have a big selection to fit any type of occasion. Denver Limo, Inc. will always provide great customer service made to meet your expectations and personal needs. 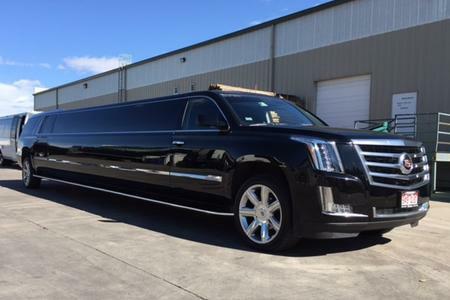 Our sedans and town cars accommodate business executives, tourist,families, prom students, and even partiers. 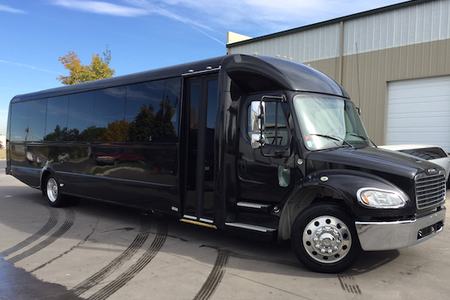 Denver Limo, Inc. has impeccable and reliable passenger vans and sprinter vans, we even offer Sprinter Vans Rentals Denver! We have the solution to all your transportation needs when a town car is too small and a large bus is too big. Our passenger van is perfect for transporting passengers between sites like church, hotel, the theater, reception or as airport transportation. Our vans fit passengers and luggage comfortably with front and back air conditioning, heating and tinted windows all for your satisfaction and comfort. Each of our standard sprinter vans hold 14* people in rows of seats. Our Mercedes Sprinter fleet aesthetics are unparalleled when arriving to your destination. It is still equipt with headroom clearance for plenty of space to breathe.